#TravelPathtoPurchase: what about direct booking? Another day, another study about booking behaviour. This one is an important one. Expedia Media Solutions has released ‘The British Traveller’s Path to Purchase”. Oh jolly good. 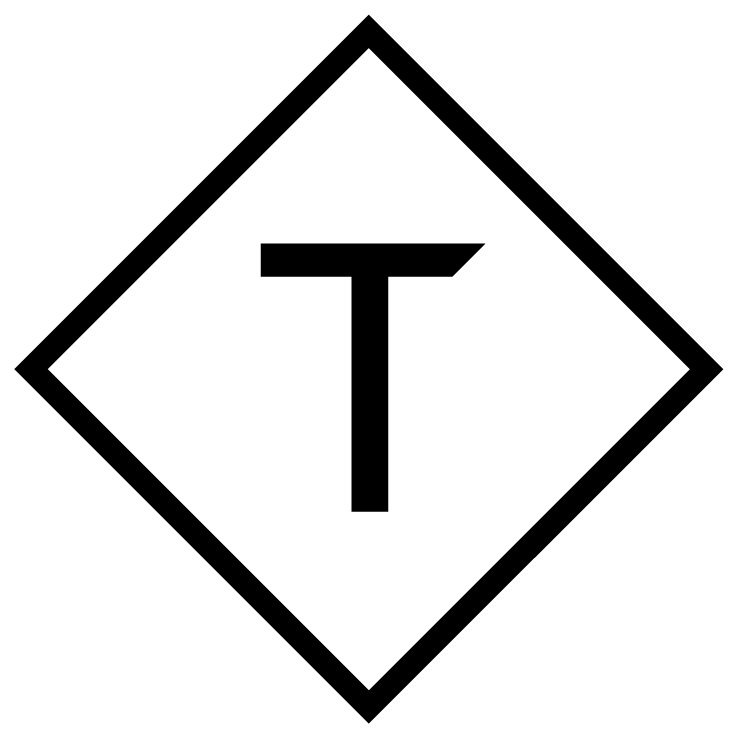 Tally ho as we dive right in. According to the study, 50 million digital UK users ‘consume’ 239 billion digital minutes each month. Of that, 3 out of 4 ‘consume’ travel content. You’ll see I put ‘consume’ in inverted commas as I’ve always thought it funny that we use the word ‘consume’ with content but there you go. There are a number of stats that could easily be listed (e.g. did you know that 1 in 4 millennials travelled with friends?) but the one I want to focus on can be found on page 17. Types of sites ‘consumed’ are broken down based on where the person is in the journey. Here’s the shocker: 23% of people use hotel sites to make a booking vs. 31% of people using an OTA. What’s even more flabbergasting, however, is that when narrowing down options, 43% of people visit a hotel website vs. 42% visiting OTAs. Where are all of these people going when it comes to booking?! This is proof yet again of the importance of making your direct site the best place to book. 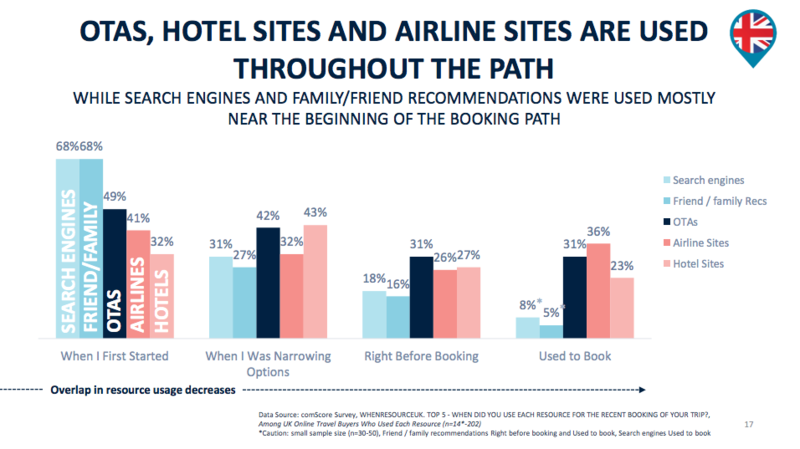 There’s clearly an appetite for it – booking on airline sites (36%) is higher than OTAs – but hotels are lagging behind in securing that all important booking along with the reduced commissions and juicy data that comes with it. As rate parity rules start to change, the pressure is on for hotels to bring people back to direct for that all important direct booking. That's going to take time and a lot of perception change that has started to happen with big brands shouting above the line about the benefits of booking direct. These two factors alone give reason to believe that this slide will look more favourable to hotels next year.